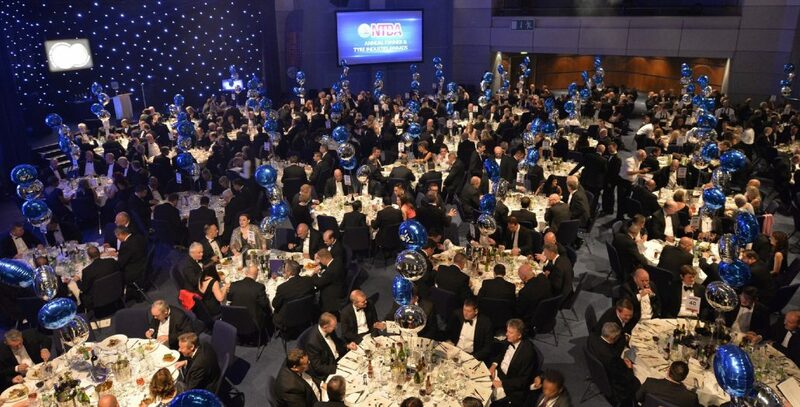 More than 300 guests from tyre manufacturing, wholesale, distribution, retail and the associated automotive aftermarket have already booked for the 90th NTDA Annual Dinner, sponsored by Land Tyre Service, to be held at the ICC Birmingham on Thursday 3rd October 2019. 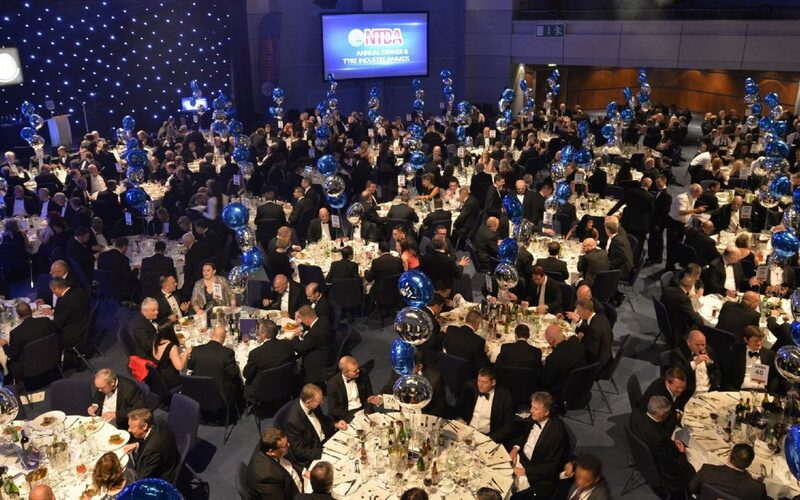 Confirmed 2019 sponsors so far are Maritime Cargo Services, Land Tyre Service, Sailun Tyres, Jelf Beaumont, The Parts Alliance, Trelleborg Wheel Systems, Continental Tyre Group Ltd, Pirelli Tyres Ltd, Hankook Tyre UK Ltd and the Worshipful Company of Wheelwrights. Staff Training & Development Initiative of the Year Award sponsorship.